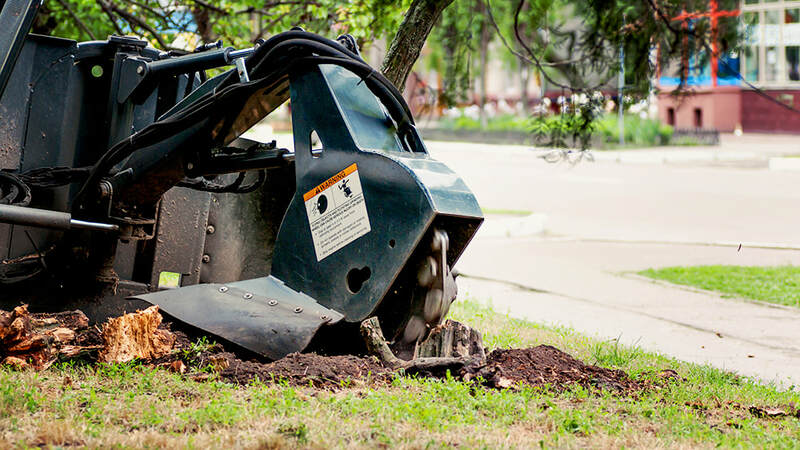 It is important to maintain the overall health and lifespan of your trees by regularly trimming and pruning. 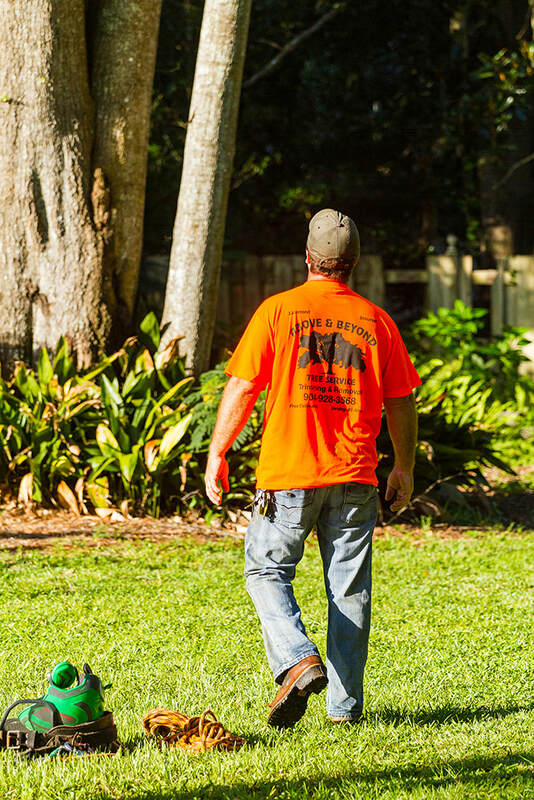 Regular maintenance can impact the way your tree grows, encouraging it to grow straight and tall while keeping distance from valuable structures. It also reduces the number of broken and fallen limbs over the lifetime of the tree. 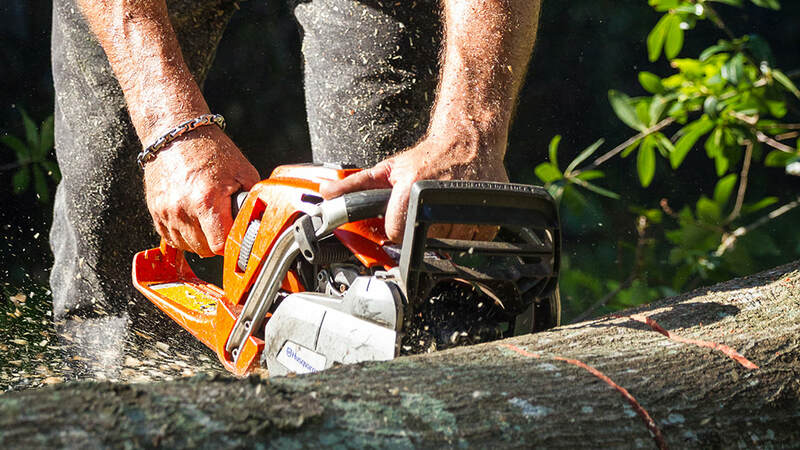 Regular trimming and pruning can also increase the long-term stability of a tree by positively impacting the structural integrity and even weight distribution on the branches. 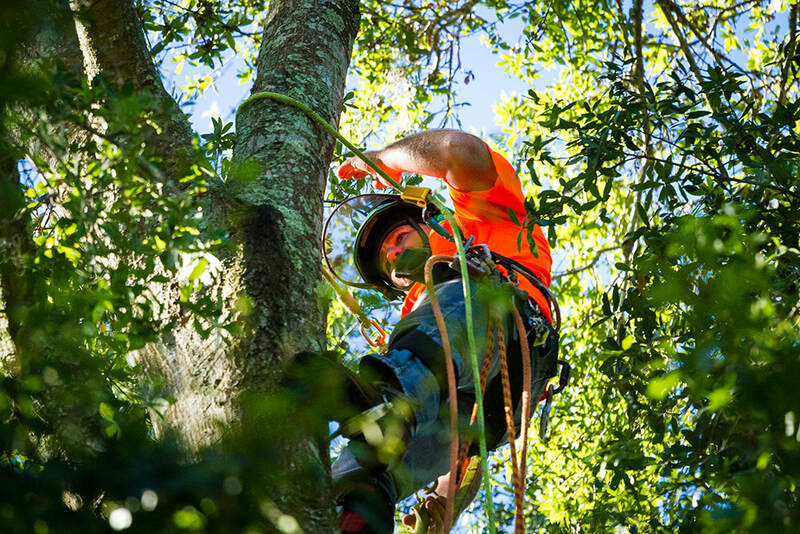 Above and Beyond Tree Services are skilled in all areas of trimming, pruning, and removal and can increase the life expectancy and overall health of your trees with our experienced service. 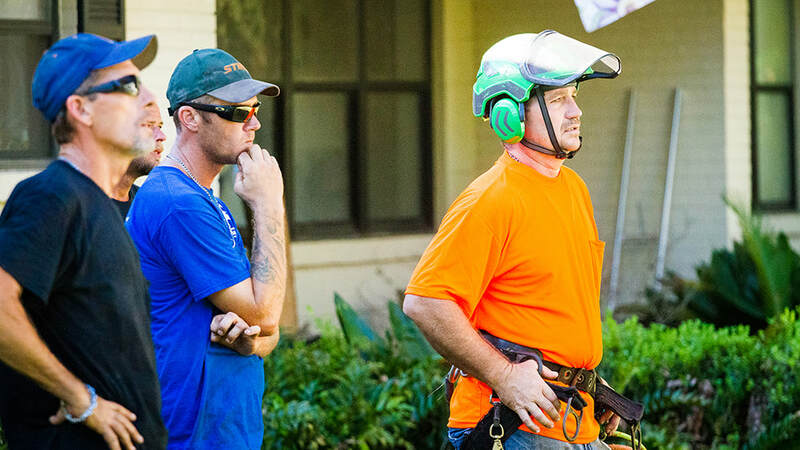 Call us for a free evaluation of your tree needs.